There is nothing better than fresh vegetables from your very own garden, and growing one is much easier than you think! In my latest video I shared my top tips for an easy garden…even if you’re like me and do not have a green thumb. 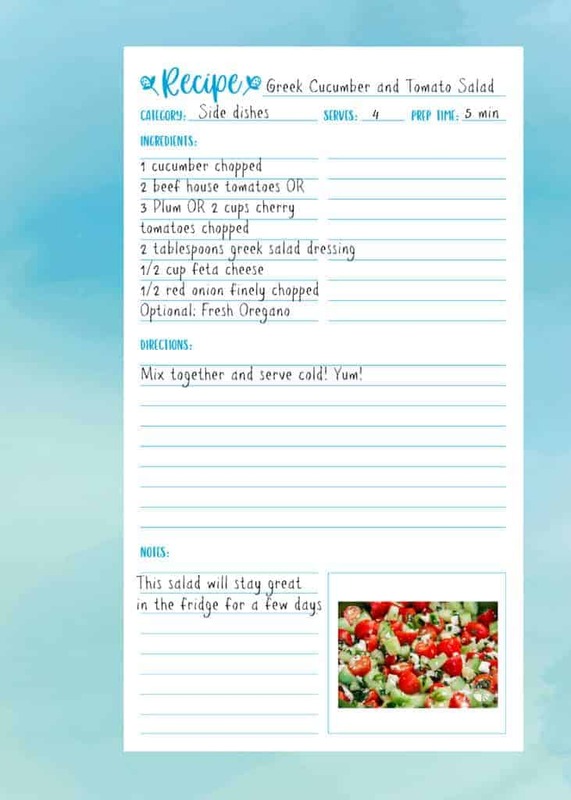 I also wanted to share with you some of my favourite summer garden recipes! You can whip these up in just a few minutes and no one will believe you make it all from your very own garden. 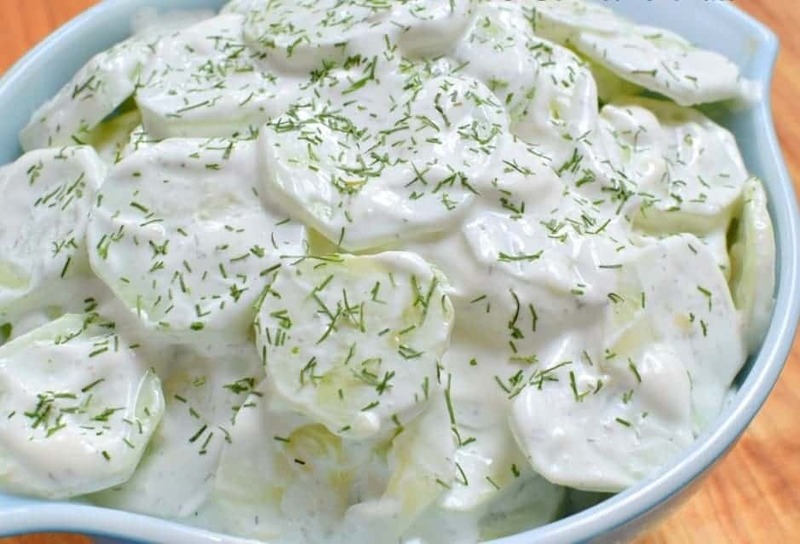 First, is Joey’s Grandma’s Creamy Cucumber recipe! 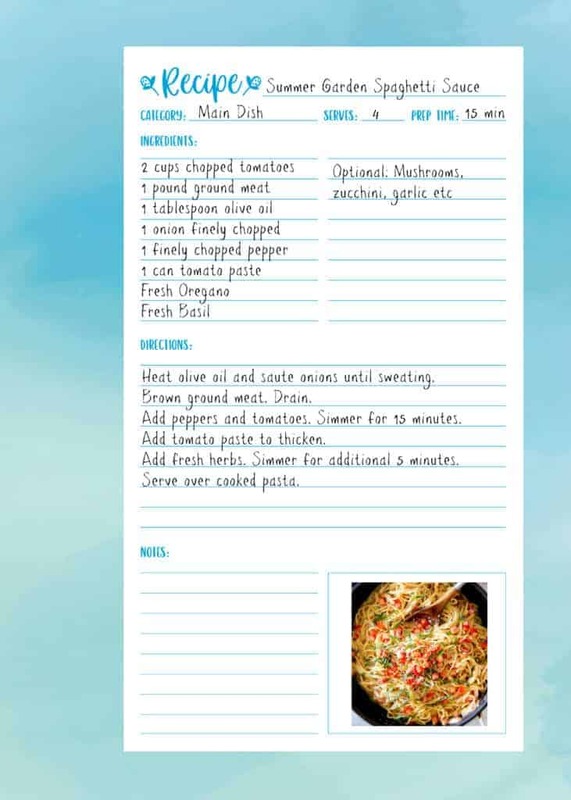 This side dish is AMAZEBALLS! A staple in our home is a fast and easy Greek Salad…minus the lettuce. 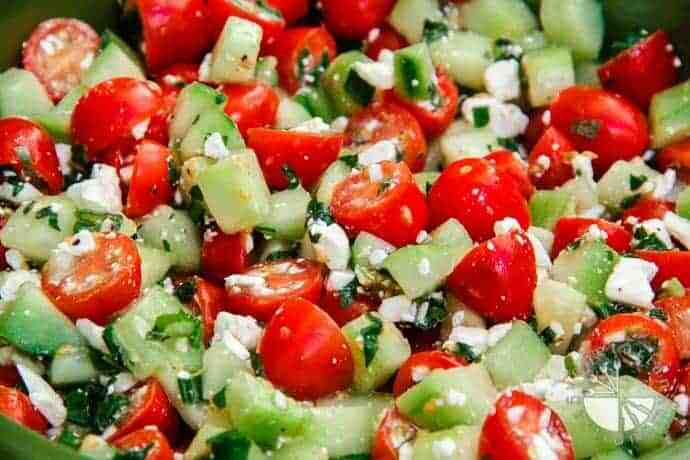 Just fresh cucumbers, tomatoes, herbs and a dash of greek dressing is all you need! I was having a “oh crap I have nothing for dinner” day when I first attempted this Summer Spaghetti sauce and HOLY YUM BATMAN! 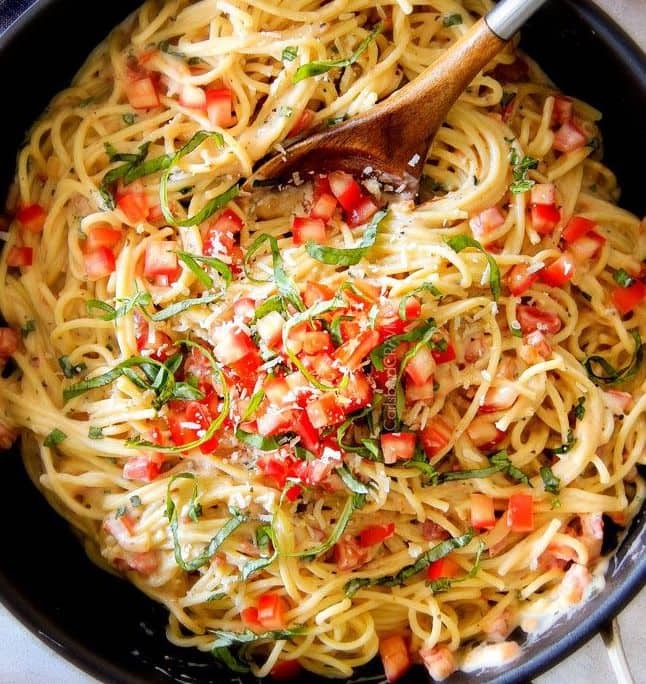 It’s totally a Jamie Oliver style dish and it’s totally made fresh from the garden in just a few minutes! 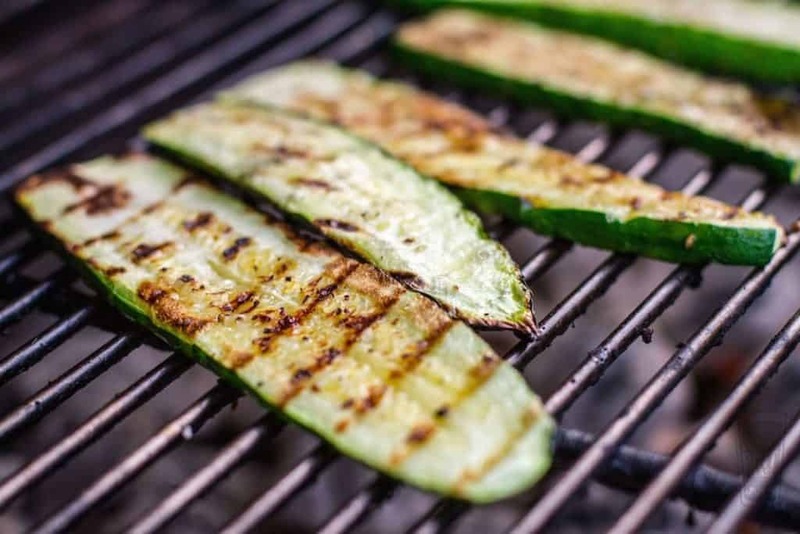 Our family favourite requires no recipe, just sliced zucchini on the BBQ with a little Balsamic vinegar! So good. It’s not too late for you to plant yourself an easy vegetable garden this year! I promise you, you will be glad you did. How to make the Best Homemade Cleaners! Deep clean your home without scrubbing hack!